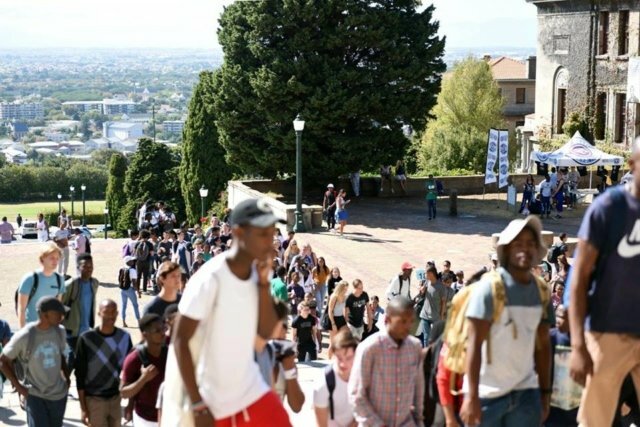 As South African students prepare for university in the coming weeks, banks will be looking to capture a market of potential future earners through targeted account offerings. Student accounts are generally offered to young adults between the ages of 18 and 25, who are studying towards a degree or diploma – typically over three years. They are marketed as low-fee accounts, that introduce students to the basics of transactional banking, while encouraging saving, and providing access to other student finance services (like student loans and even basic credit). The low fees are possible because students tend to be low-intensity users, who do not handle large amounts of money; however, some accounts, like Standard Bank’ Student Achiever, do hike rates when transaction behaviour become more intensive. 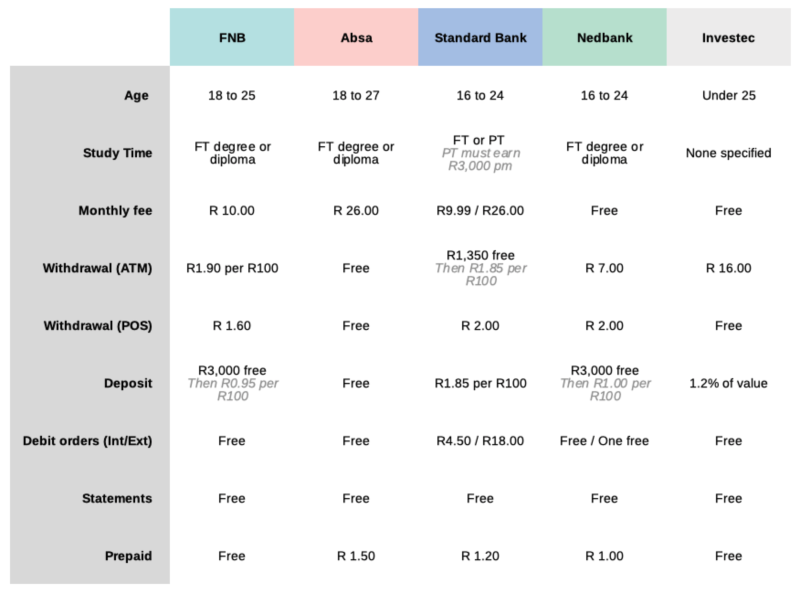 While the likes of Capitec, Bidvest, and Old Mutual don’t offer a specific student package, their account offerings are priced in the lower tiers which could be appealing to students, if they are happy to pay full monthly fees, or just want to skip account graduation after completing their studies. The comparison below outlines those accounts that are specifically catered and marketed to students, so the aforementioned banks do not feature. The table below outlines the basic requirements and differences between the student accounts. FNB’s youth account, FNBy, offers a transactional and saving account for students (18 to 25) and school kids (under 18) alike, with two different sets of benefits and fees. 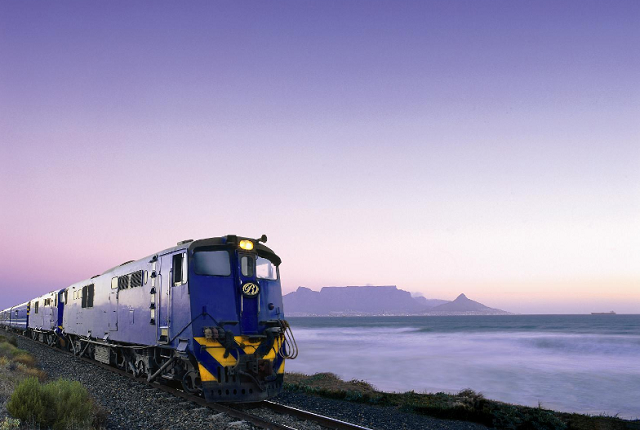 For students, the account carries a monthly fee of R10 per month. Students can withdraw R3,000 a month at ATMs for free, before regular rates kick in. This applies to cash deposits as well. FNBy customers also have access to FNB’s eWallet and Send Money services. Standard Bank’s Student Achiever account offers a bundle of transactions for R9.99 per month; however this jumps up to R26.00 if the student exceeds the bundle limits. 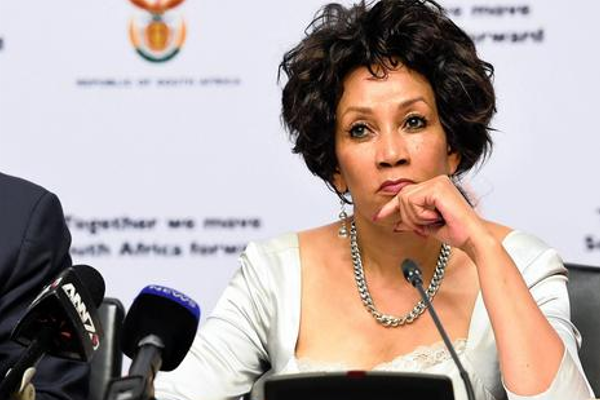 The bundle includes 10 free electronic debit transactions each month, with cash withdrawals up to a value of R1,350 at its ATMs, and 2 free cash deposits at Standard Bank ATMs. On the 11th electronic transaction, R26.00 will be charged – and if a student is over the age of 23, an additional R70.00 is charged (R96.00 in total). The Absa Student Silver Account sets itself apart by having only one monthly fee – the highest of the student accounts at R26.00 – but then offering unlimited transactions from a pool of the basics. This includes unlimited Absa ATM cash withdrawals, cash deposits, ETFs, account payments, POS purchases and withdrawals and debit and stop orders. It also carries no subscription fee costs to notification services. Any transactions not covered in the pool (other ATM withdrawals, cardless cash deposits, etc) revert back to the bank’s pay-as-you-transact fees. The account also gives students 100MB of data every month, a discount meal voucher every month, food vouchers, R150 travel voucher and up to 30% gym membership discounts. These benefits are on condition that students complete at least five debit or credit banking transactions per month, of which at least two must be prepaid transactions. Nedbank offers a zero-fee account for students called the Unlocked.ME account, where, if a student doesn’t withdraw cash and only uses their card to buy items, they can bank for free. The account can be opened in less than 5 minutes from the Nedbank MoneyApp, with no paperwork and no signature required. Most transactions done through the app carry no cost. The account also offers, access to an array of lifestyle deals – for example up to 50% off laptops, and access to deals on the latest fashion, technology through to exotic getaways; access to personalised, digital career advice based on the student’s matric results; and they can search up to 500 jobs online from a job portal specially designed for them. It also provides access to CV creation tools and offers some online courses to gain skills then apply for jobs sourced from or business banking clients and other strategic networks, as well as a tool that allows learners to enter their marks and get a view of what they qualify to study at tertiary institutions. Private banking group Investec also offers a student account – though it is only available to children of parents who bank with Investec (which already quite exclusive, only open to those who earn around R800,000 per annum). The youth account is available to ‘children’ under the age of 25, and carries no monthly fee. Withdrawals carry a fee of R16.00 (and are limited to R500 at a time), as they have to be carried out at other banks’ ATMs, but withdrawals at participating retail POS are free. Differing from other student accounts, and speaking to the levels of wealth involved, Investec’s Youth Account has a particular focus on international payments and fees, also giving account holders unconditional access to SAA lounges.